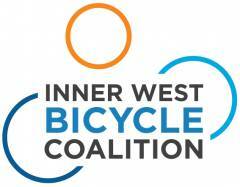 Inner West Council is supporting the construction of the City West Cycle Link. At a recent council meeting they resolved to seek talks with the State Government about including the CWCL in the Westconnex/Harbour Tunnel project, which has been given the go ahead. The CWCL is a relatively flat bike path from Hawthorne Canal, alongside the railway, going under Norton St and through the deep cutting to the Rozelle/Lilyfield Railyard east of Balmain Rd and on via the proposed new parkland towards White Bay and the Anzac Bridge Cycleway, or the old Glebe Island Bridge if that is opened to foot and bicycle traffic in the future. It would run under Victoria Rd where the old rail tracks ran. 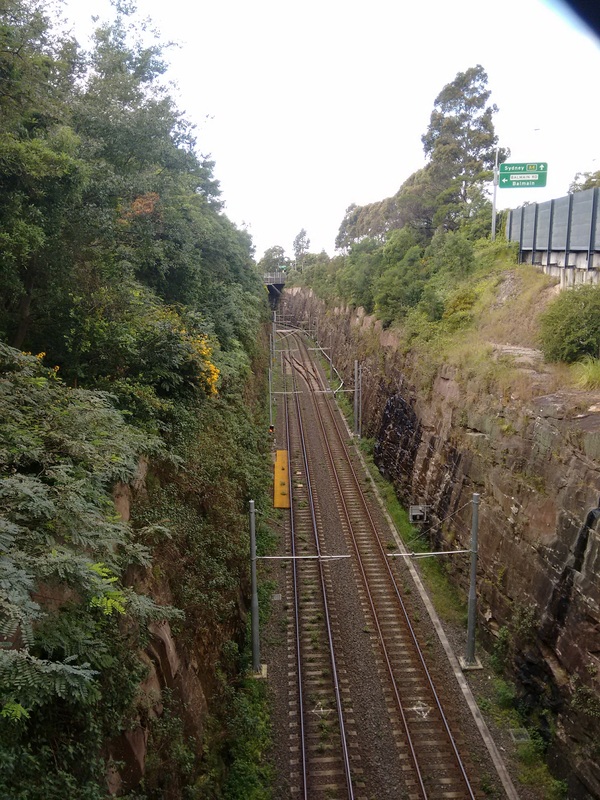 As originally proposed by Bike Sydney the CWCL would require temporary closure of the light rail or night working to cut a half tunnel into the side of the cutting for bicycles to travel in, next to the railway. An alternative idea is to bore a separate tunnel, which would not require any disruption to the rail operation, and give greater flexibility to the start and finish of the tunnel. A tunnel for bicycles would be just one of many tunnels under Leichhardt, Lilyfield and Rozelle/Balmain to be built as part of the Westconnex/Harbour West Tunnel project. IWBC will be seeking talks with local MPs to get their support for the concept. The greatest benefit would be to the residents west of Leichhardt, in John Sidoti’s electorate, and to the southwest in Ashfield and Croydon area. They would have a flat bike path into the CBD, encouraging many more to cycle than currently do on the hilly Lilyfield Rd route. The CWCL is a logical extension of the Greenway towards the CBD.